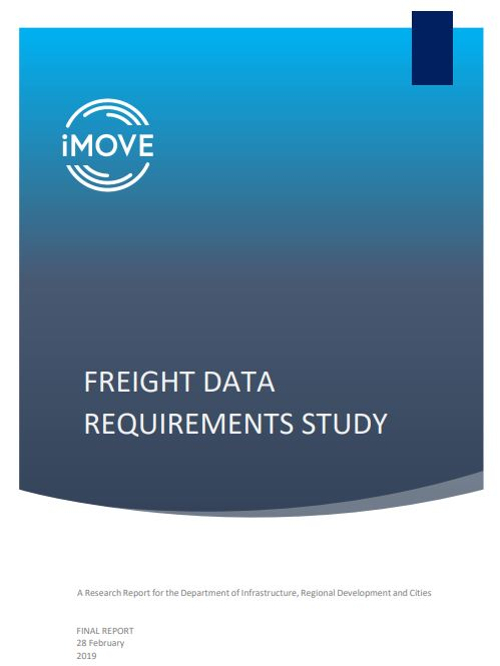 Following the recent release of the Freight Data Requirements Study by the iMOVE Cooperative Research Center, the Australian Federal Government has confirmed that it will establish and fund a National Freight Data Hub. 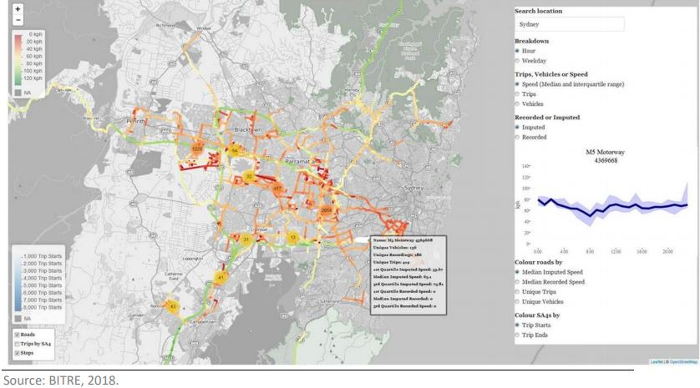 In its Federal Government-commissioned report, iMOVE recommended the creation of a National Freight Data Hub to track freight use and identify traffic chokepoints and congestion across Australia. The Federal Transport Minister, Michael McCormack, has now confirmed that the recommendation had been accepted, and the Data Hub will be established with more than US$5.7m (A$8m) in government funding. 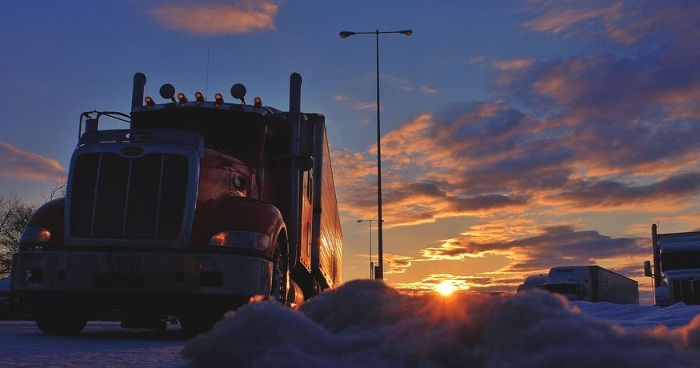 The hub will act as the country’s central collector and disseminator of freight and logistics data, in the same way that the Australian Bureau of Statistics provides a vital information for managing the economy. The new hub will harness cutting-edge technology, to monitor freight use of the country’s transportation system. 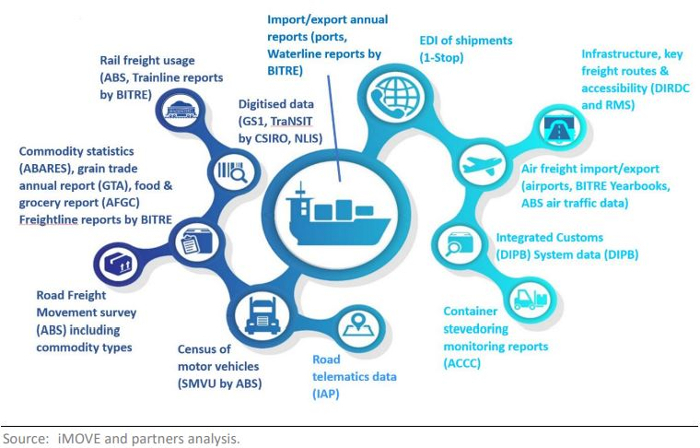 It means, for the first time, there will be central, neutral collection point for data of all freight transportation system users, including private companies, regulators, state transport departments and other government agencies. The reforms build on the 20-year National Freight and Supply Chain Strategy, which recommends benchmarking freight performance through identifying, collecting and sharing data. “The expanding population and the growing popularity of online shopping are dramatically increasing the national freight task,” explained iMOVE’s managing director, Ian Christensen. Christensen continued, “In a country as large, and yet as intensely urbanized as Australia, freight supply chains play a key role. They connect our mining and agricultural resource basins to our cities and ports and, in the reverse case, receive and distribute containerized merchandise and vehicles sourced from overseas. Christensen concluded, “The economic gains from making better use of freight data are significant. The contribution of Australia’s freight supply chain industry to GDP is well over A$100bn (US$71.7bn) annually. Our study found that a 0.1% improvement in industry productivity would be substantial. “We are pleased that the Federal Government has recognized the importance of the freight sector to the national economy, and the importance of data flow to the efficiency of the transport system. Going forward however, it is not just individual freight operators that have to perform well, but now all the parties in a supply chain must coordinate their actions to deliver end to end efficiency.